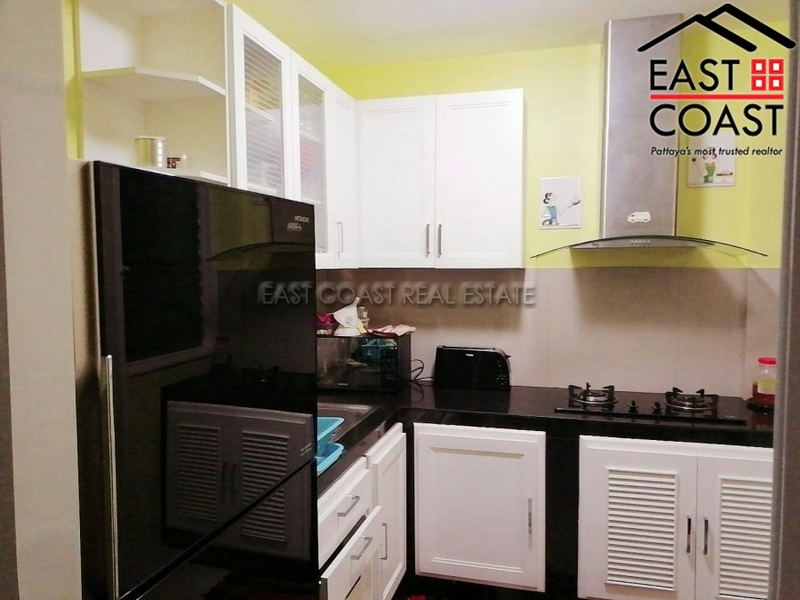 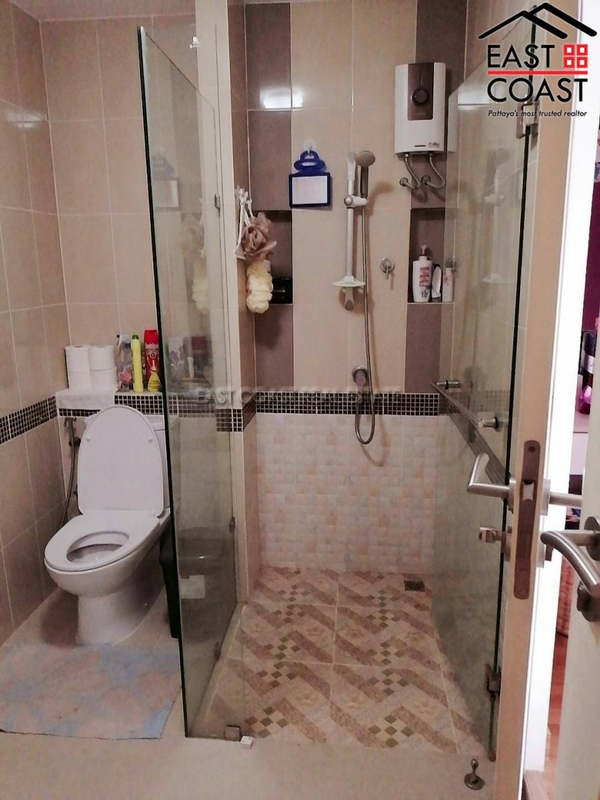 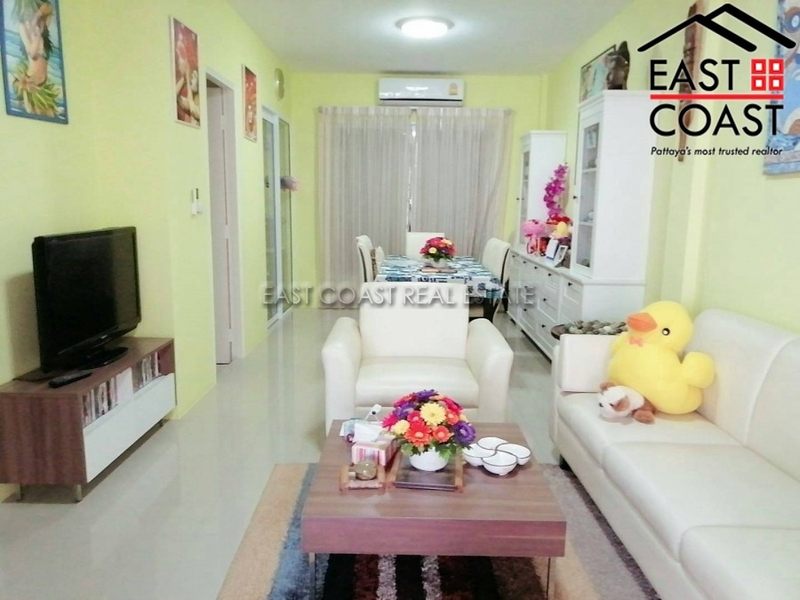 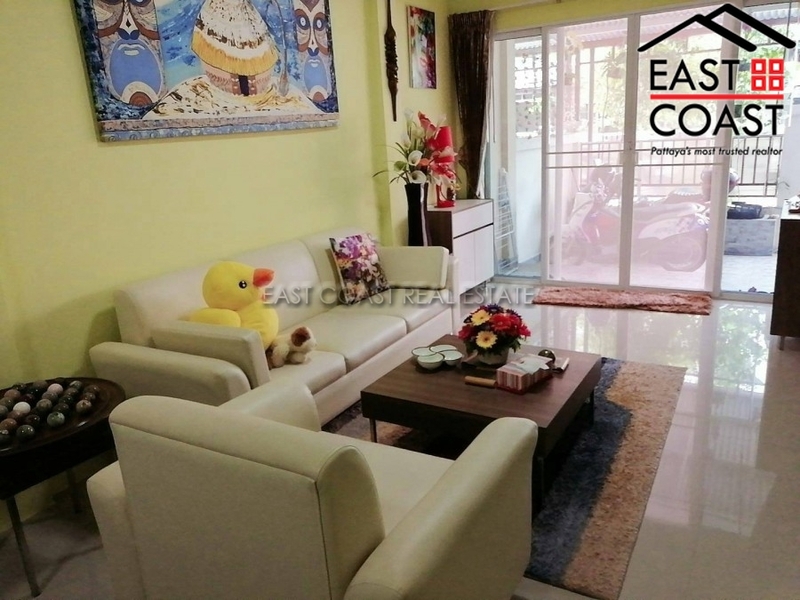 Fantastic 3 bedrooms 2 bathroom house for sale in Sansuk Town 1 village in East Pattaya. 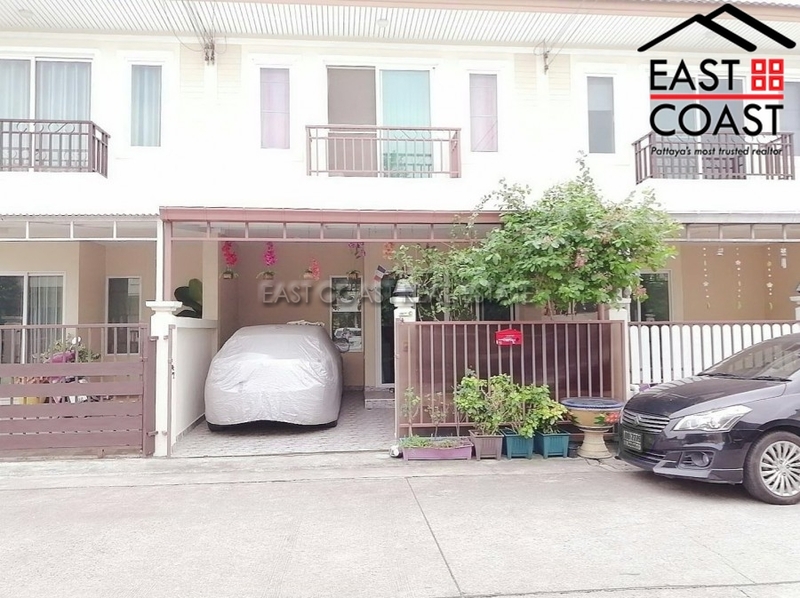 The house covers and land size of 20TWAH with accommodation spread over 2 levels spanning 114SQM. 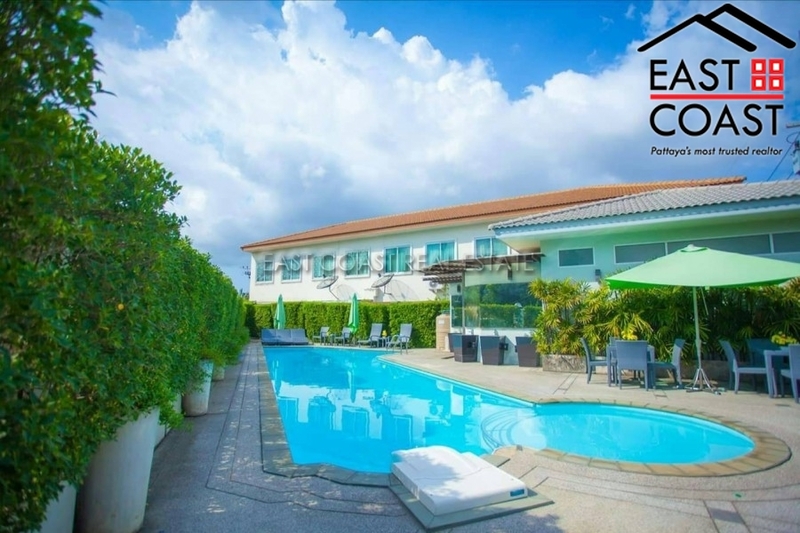 There is a communal swimming pool for the development and the location is very accessible within a short distance to Mabprachan Lake and Siam Road with a host of amenities including supermarkets, local Thai markets, shops, bars and restaurants. 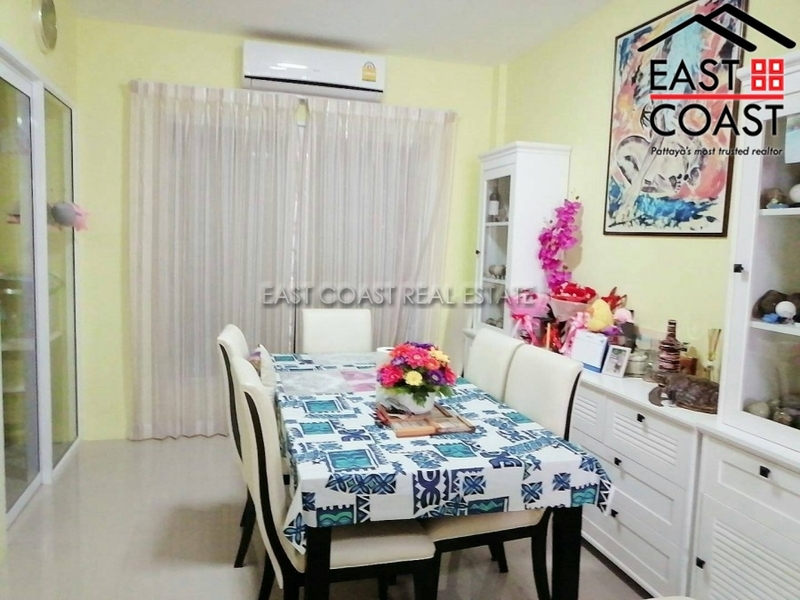 Living area : 114 sqm.